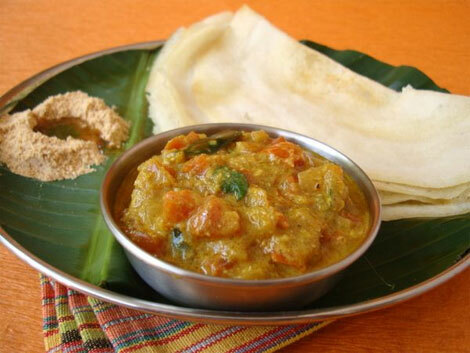 Chettinad is famous for its unique variety of dishes prepared. They are not just tasty, but too easy to cook. 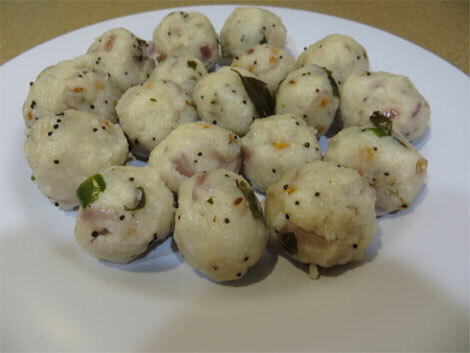 There are a few chettinad snack varieties that need expertise in cooking, but there are a few that can be done by anyone. Yummy, healthy masala buttermilk - so ideal for scorching summer. Chicken curry is a very versatile accompaniment to rice, chapathi, dosa, idli, and even Sambar rice or lemon rice. It is so versatile that we would love to have it for anything and everything. Okay, shall we do some magic with Tomaoes? How about a kuruma? Wait, are you wondering how? Only with tomatoes? Yes, it is possible! This is going to taste too good and if you are a tomato lover, this dish is absolutely yours. Restaurant Style White Kuruma recipe is here! 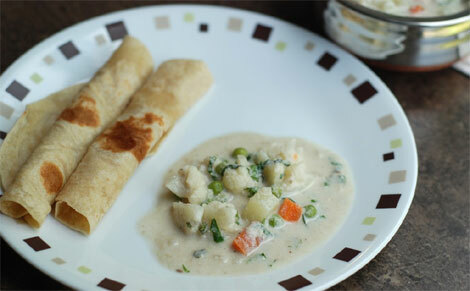 The dish is often served in restaurants for Parotta or Chapathi. And we wonder how the white color is achieved. That is not a magic hotels-only can do. 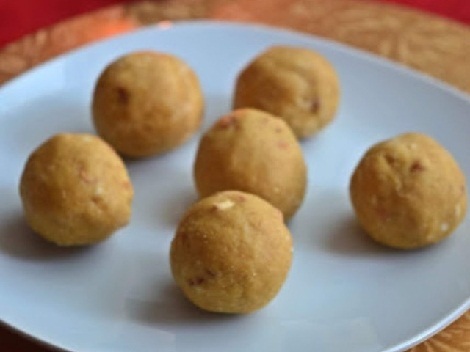 Ghee ladoo or Nei Urundai is a very popular and a common snack item that most of us love. 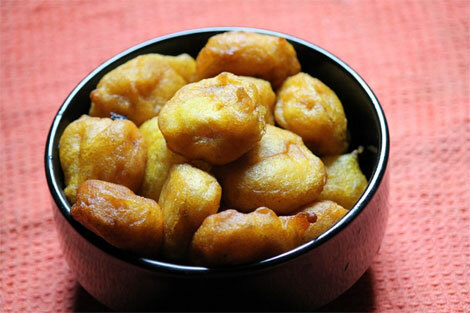 When it is Diwali time, there is no scarcity for sweets of which this Nei Urundai plays a key role. 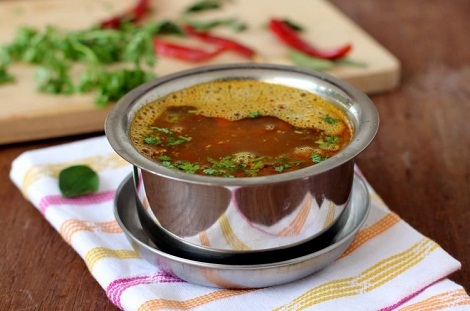 Tomato Rasam is a tasty, tangy south Indian Rasam variety that is very common in households. This recipe does not involve the use of Tamarind or Dhal which are the generally.